Perhaps best known is Project Zero’s pioneering research that broke with decades of psychological tradition built on innate and unitary concepts of human intelligence. It challenged the popular view that intelligence is fixed, general, and can be measured by standardized linguistic and logical tests. 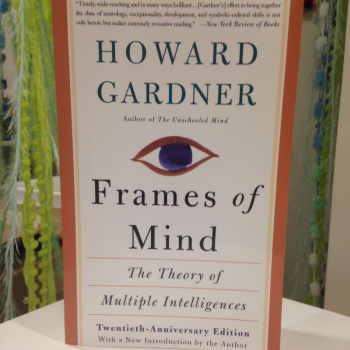 Led by Gardner & Perkins, PZ put forward to the field of educational psychology a radical view that intelligence is a learned ability to find/solve problems and create products of value in a culture. 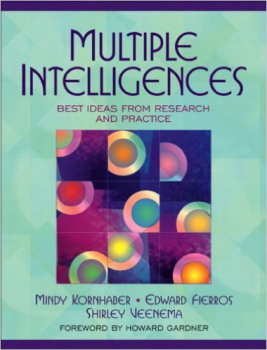 They revealed a robust set learnable dispositions that are foundations of intelligent behavior and a set of multiple intelligences that are developed and expressed within and across cultural contexts. What is the nature of intelligent behavior? 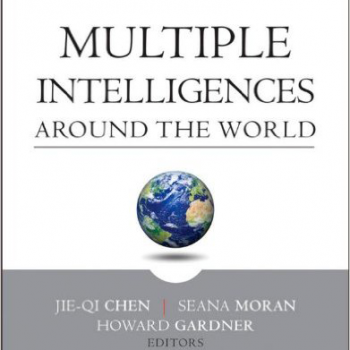 How is intelligence expressed within and across cultures? 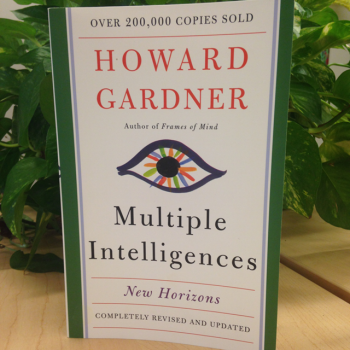 How does intelligence and intelligent behavior develop? What if, instead of asking “how smart am I,” we asked “how am I smart? Human intelligence, rather than innate and unitary, is a learned ability to find/solve problems and create products of value in a culture. There are several distinct intelligences that operate in problem solving and finding, and product creation (e.g. verbal, logical/mathematical, bodily-kinesthetic, etc.). 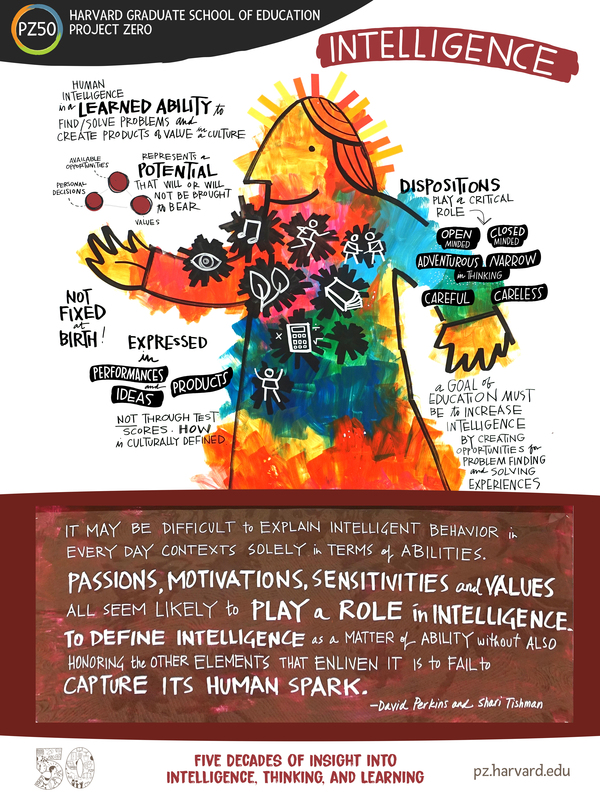 These intelligences are not mutually exclusive and every human has a unique profile of them. Intelligences are not fixed at birth; they are the result of a constant interaction of biological and environmental factors. 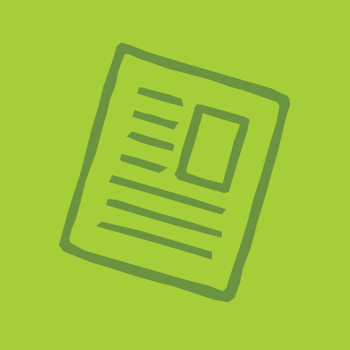 Intelligence is expressed in our performances, products, and ideas, not through a test score. How the intelligences are expressed is culturally defined. Dispositions play a critical role in human problem finding and solving; the attitudes learners exhibit when performing – whether they are open or closed minded, adventurous or narrow in their thinking, careful or careless – strongly predict the extent to which they engage in and develop intelligent behaviors. Intelligence represents potential that will or will not be brought to bear, depending on the values, available opportunities, and personal decisions made by individuals of a particular culture. A goal of education must be to increase intelligence by creating opportunities for problem finding and solving experiences that emphasize the cultivation of appropriate dispositions and the teaching of relevant skills.